telemedicine - Sunknowledge Services inc.
Telemedicine is the future of healthcare. And at Sunknowledge, the future is happening right now! Our cutting edge telemedicine solutions usher in a new era of ease and convenience for millions of patients who wish to avail health care services without having to step out of the comforts of their home or travel long distances to meet a specialist. 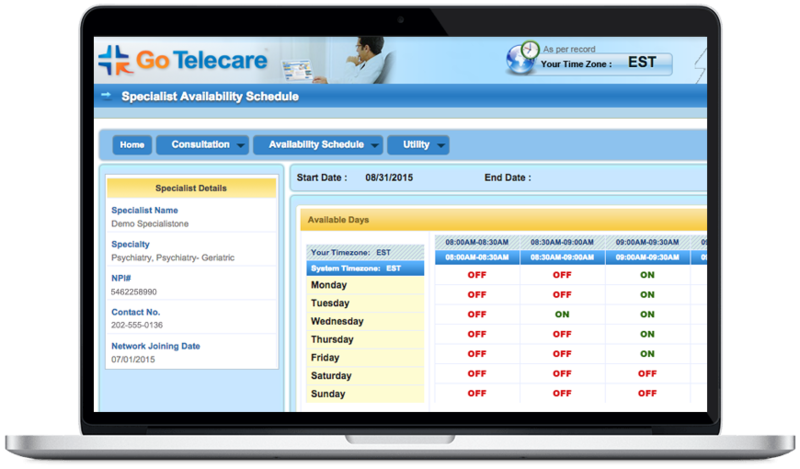 We use a proprietary web-based service that features HD video conferencing, secure Electronic Medical Records (EMR) system with appointment scheduler, Co-pay processing system and much more for a secure, complete and fully satisfactory telemedicine experience. And yes, we always ensure 100% HIPAA compliance. Our Telemedicine system is currently used by patients, healthcare facilities, individual physicians and physician groups! Saves time & money, and no traveling, too!